A dental crown is a tooth-shaped “cap” that is placed over a tooth. Its function is to cover the tooth to restore its shape and size, strength, and improve its appearance. The crowns, when cemented into place, fully encase the entire visible portion of a tooth that lies at and above the gum line. How do we prepare the tooth for treatment when using a crown? What care should I take with my temporary dental crown? Does a permanent dental crown require special care? A dental crown can be needed for a variety of reasons listed below. The first step in preparing a tooth for a crown is to take X-Rays on the tooth to better view the roots and the surrounding bone of the tooth. We are looking for any additional decay, risk of infection or if we see any injury to the tooth’s pulp. The next step is to numb the gum and surround tooth area with anesthetic. The tooth receiving the crown will be filed down to make room for the incoming crown. If there is extensive decay of the tooth, our dentist will use a filling material to build up the tooth to support the crown. 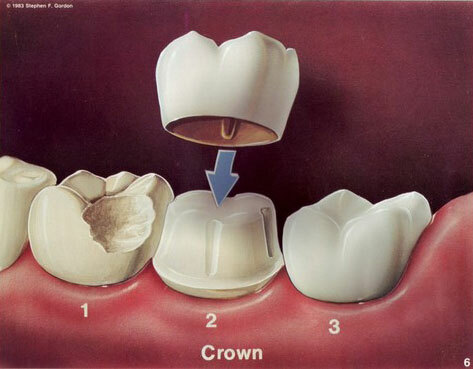 A temporary crown is then put in place, and we use a putty type substance to make a mold of your new tooth structure. This mold is sent away to a lab where they manufacture your permanent tooth. 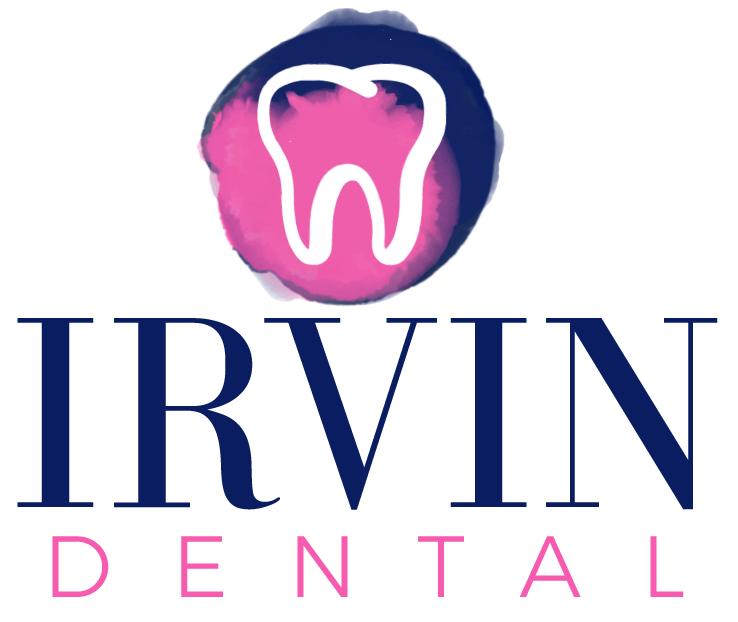 During your next dental visit, we will permanently cement the crown into place. Your temporary crown is just that, temporary, so be careful in the weeks that it is in your mouth. 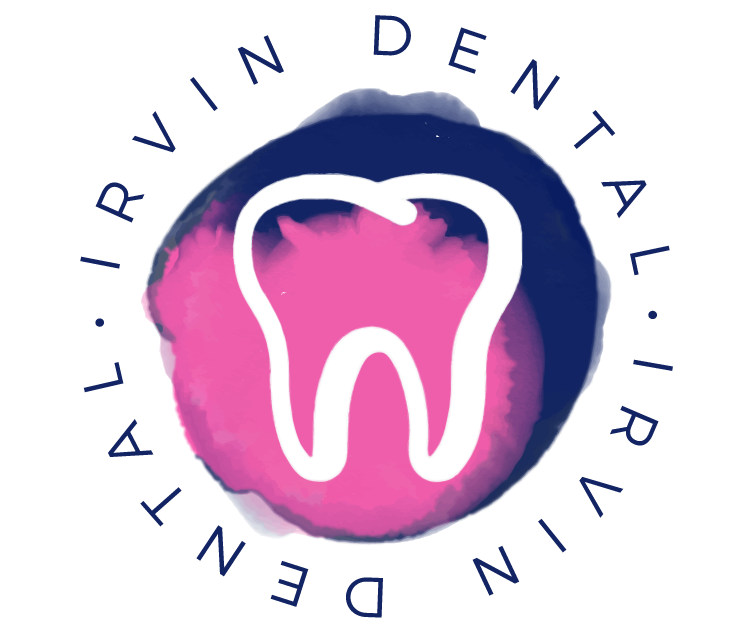 A dental crown does not require any special care, but it is important to continue good dental hygiene and visit your dentist every 6 months for cleanings and check ups. Remember, a permanent dental crown does not mean that tooth is protected from decay or gum disease. Please print out PDF form and fax in or bring with you to your appointment. Call us with any questions that you may have.